Models Direct modelling agency has been connecting models to hirers since 1990. Representing men, women, children, teens, babies and animal models to work in the film, TV, catalogue, fashions and photographic industries. Operating as an Model Employment Agency, Models Direct is regulated by the Employment Agency act for the protection of models and hirers. With models all across the UK and worldwide feature a wide range of looks from classic to plus size to character and real people. Make an application to become a model or search and find models for your next photo shoot, promotion or event. All our models have online portfolios with comprehensive photos, videos and measurements. Modelling jobs are added daily to the Models Direct Job Board where applicants can put themselves forward for modelling work. 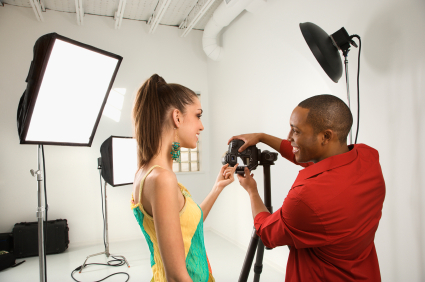 Search the job board or let our model agents put you forward for photo shoots, videos or promotion work. Being a nationwide modelling agency, Models Direct can connect models to hires wherever they may be. One call to Models Direct and a client can search all across the UK as well as their local area – a big advantage over agencies that limit themselves to their intimidate location. Great for models looking for more work and great for clients looking for the best range of models to choose from.